“Certain people who considered themselves incurable have renounced euthanasia because new possibilities opened up for them,” said the letter, whose signers included Ariane Bazan, a top clinical psychologist, and Willem Lemmens, a medical ethics expert. Assisted dying and voluntary euthanasia were legalized in Belgium in 2002, and euthanasia deaths are increasing by 27 percent annually, according to Health Ministry data. In 2013, approximately 5 percent of all deaths in Belgium were from euthanasia. 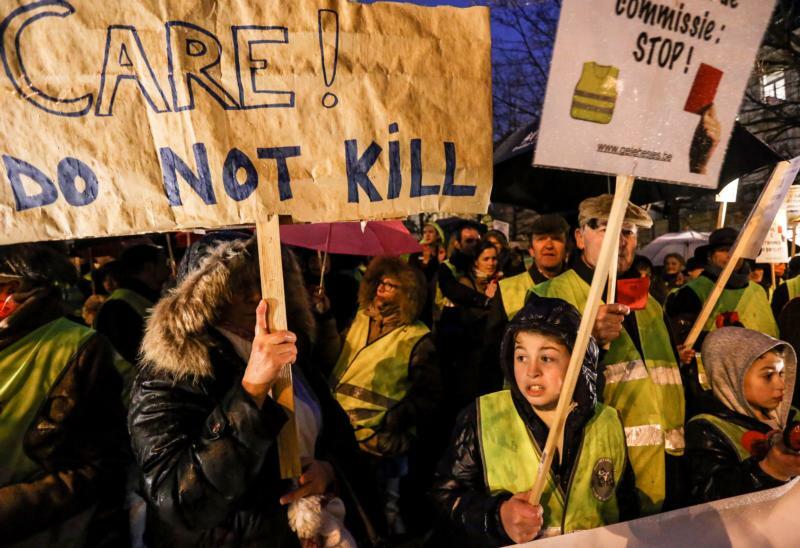 Belgium’s bishops condemned the law’s extension to make the traditionally Catholic country the world’s first to allow doctor-assisted killing of suffering children. In March, they deplored calls for euthanasia to be used against dementia sufferers and Alzheimer patients. He also noted that the church could not impose its view. “All we can say is we’re against these things and believe good palliative care should always be there for those who need it,” he said.